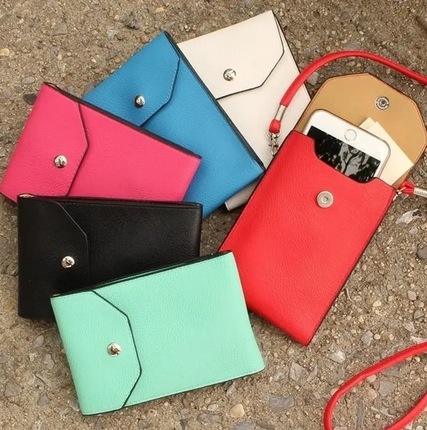 Trendy Phone Bags only $7.99 shipped! These Trendy Phone Bags are a must have for all! Jane has these Trendy Phone Bags for only $7.99 shipped right now! Choose from six cute colors. These are perfect for carrying all your essentials including your phone, money, keys, and more! Looking for more? Read more posts about Jane Deals. « Character Cape & Mask Sets only $8.99 shipped!